Vladimir Putin owes much of his success to Surkov's machinations. 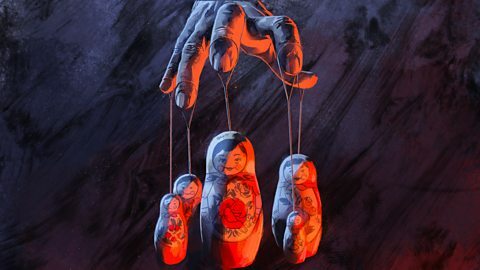 An introduction to The Puppet Master. Fifty years on from votes at 18, how should we set the voting age? Journalist David Aaronovitch explores the idea of the Deep State. The story of how Twitter accidentally became the 21st century forum for political debate.